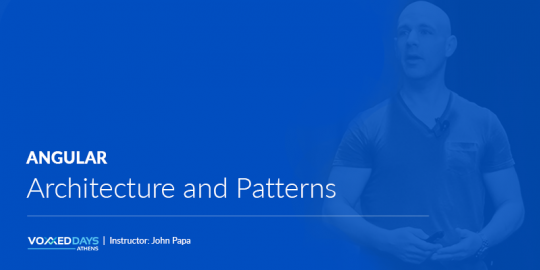 This is a 2-day hands on course that introduces participants to the main Apache Kafka concepts. Among others, participants are expected to learn how to setup, manage, optimize and integrate Kafka with their applications. 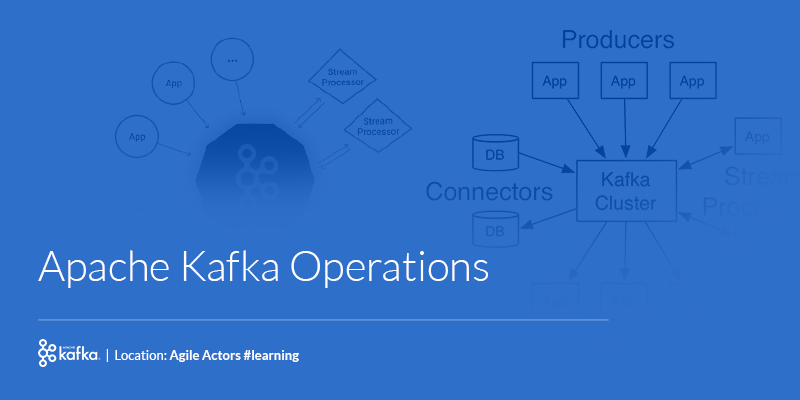 During this course, participants are expected to lure themselves into the Kafka platform and gain a strong understanding about Producers, Consumers, Streams etc. and how they can be utilised and coordinated to leverage the platform for their applications. The course is a hands-on course combining theory with practical examples and exercises. 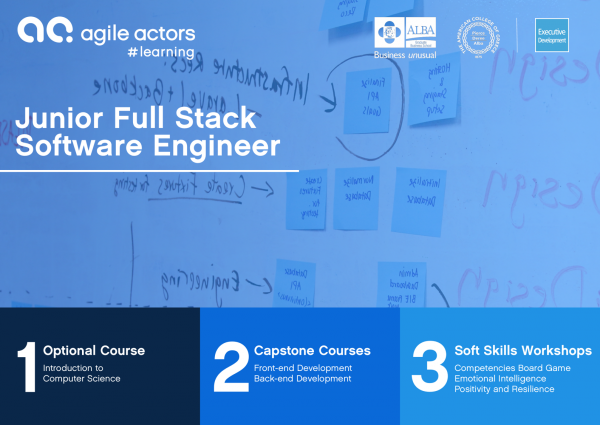 Software Engineers looking for a crash course to provide the operations skills for running, debugging and optimizing their applications on Kafka platform. 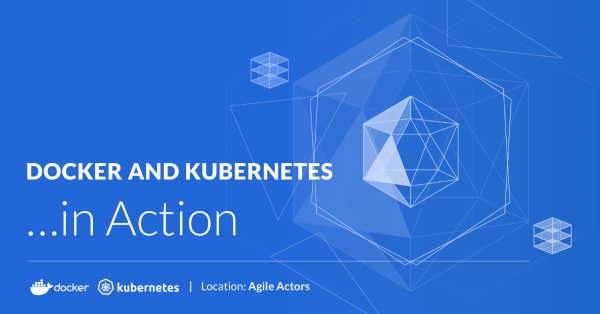 DevOps engineers interested in finding out how to set up, run and manage Kafka clusters. Next 2-day course has been scheduled for 30-31 May 2019 9:00am – 5:00pm.